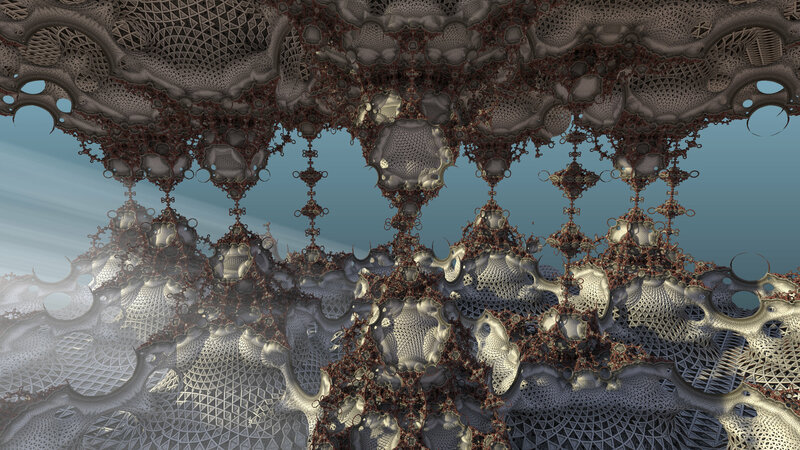 This image was rendered using the Monte Carlo method of raytracing. It took about thirty hours to complete, and was finished on 2015 April 28. The original image is 5120×2880 pixels in PNG format.